Mix sauce ingredients together until well blended and refrigerate. When ready to serve, toast both sides of each roll. Spread with sauce and top with roast beef slices. 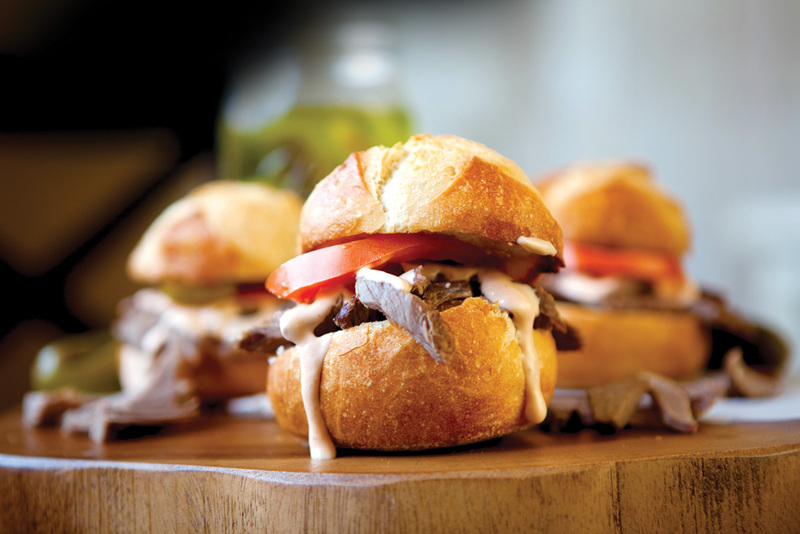 This Saucy Roast Beef Sliders recipe is from the The Ultimate Cook'n Cookbook Cookbook. Download this Cookbook today.